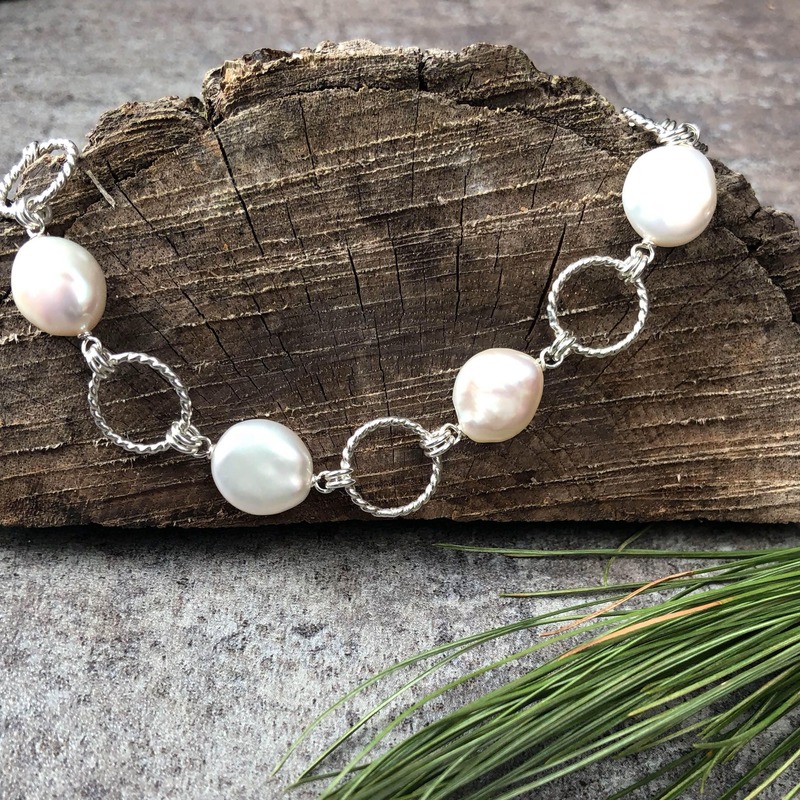 This unique bracelet is handmade with beautiful freshwater coin pearls and solid sterling silver. 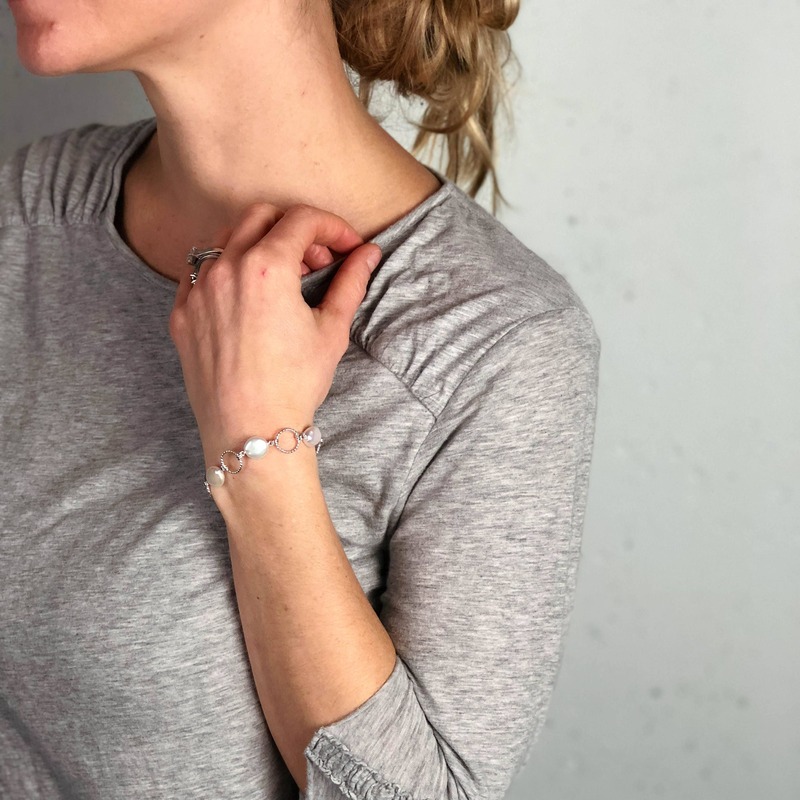 These high quality coin pearls are so full of luster, shine and luminescent undertones and they pair perfectly with the polished silver. 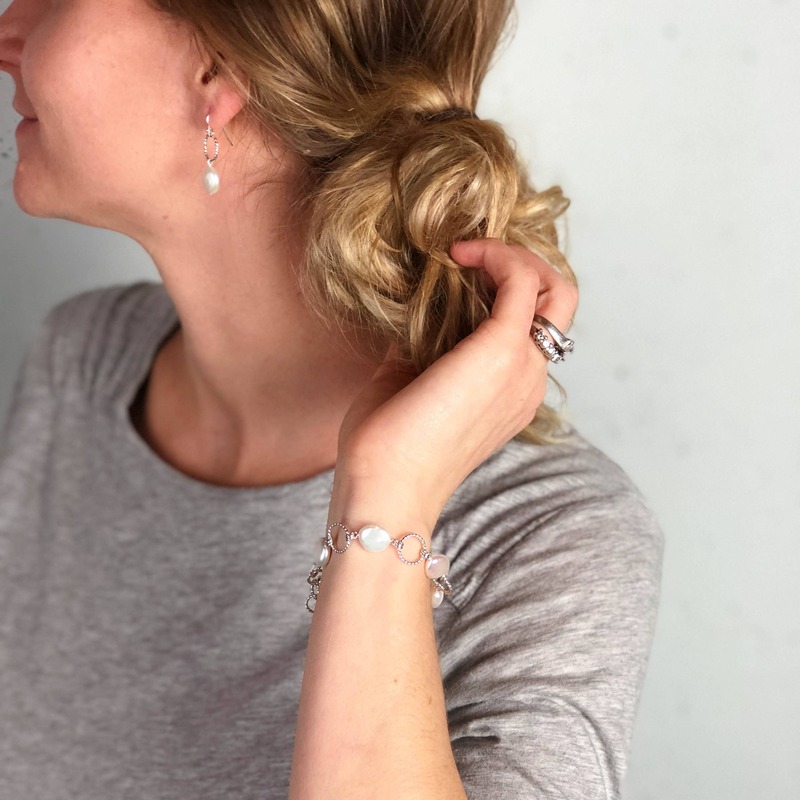 We use a twisted wire to create the open textured links and the bracelet is polished to a high shine to catch the light perfectly. 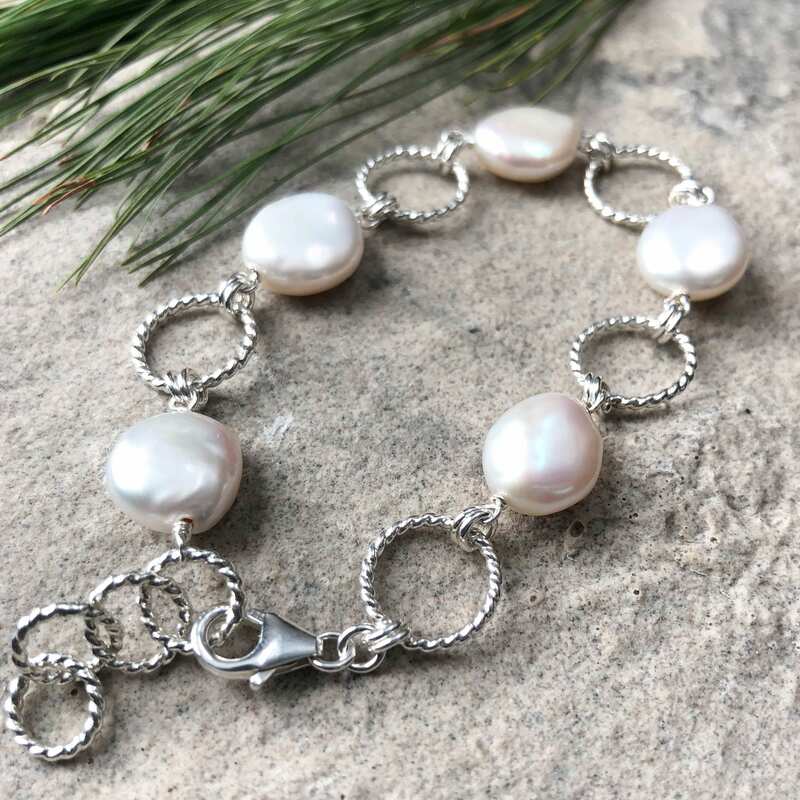 The bracelet is adjustable in length and can be worn from 6.5" to 7.5" with a lobster claw clasp. 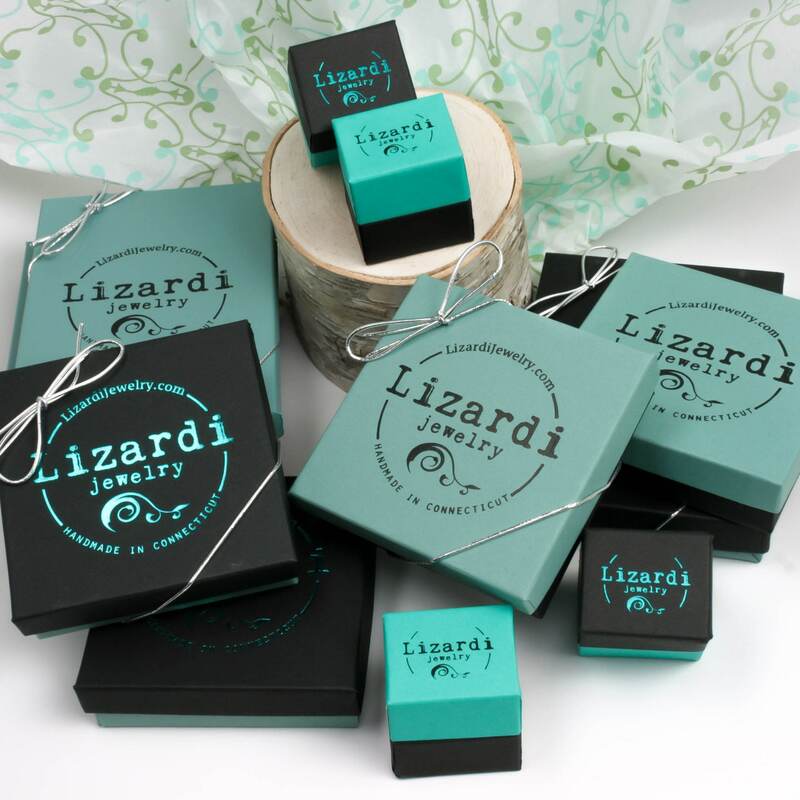 If you would like the length adjusted just let us know with a note on your order and we are happy to create yours in a custom length. 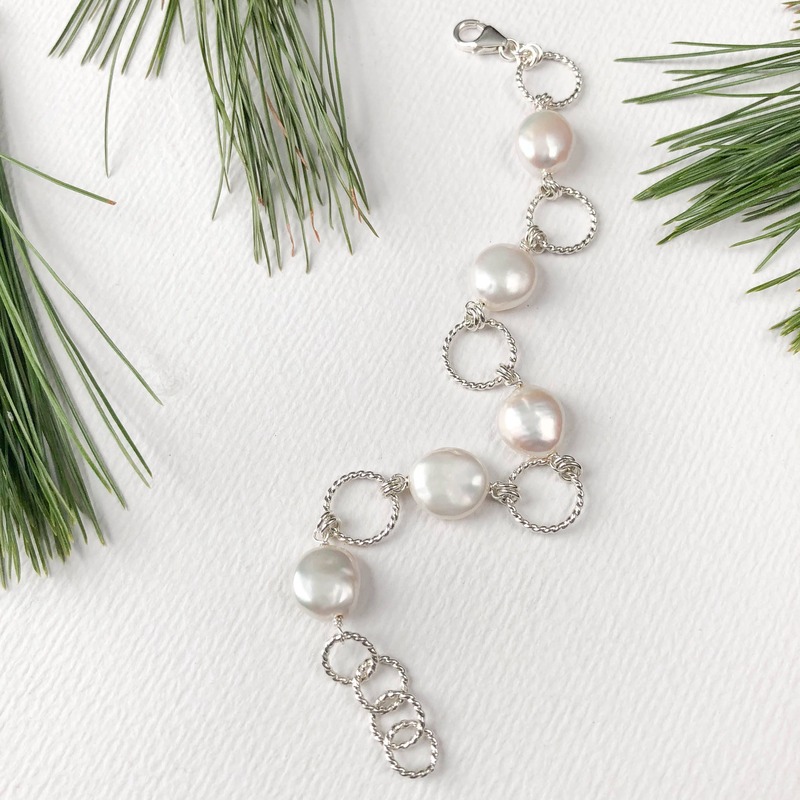 This is so very pretty; it will perfectly round out a jewelry set I own, and I love it!